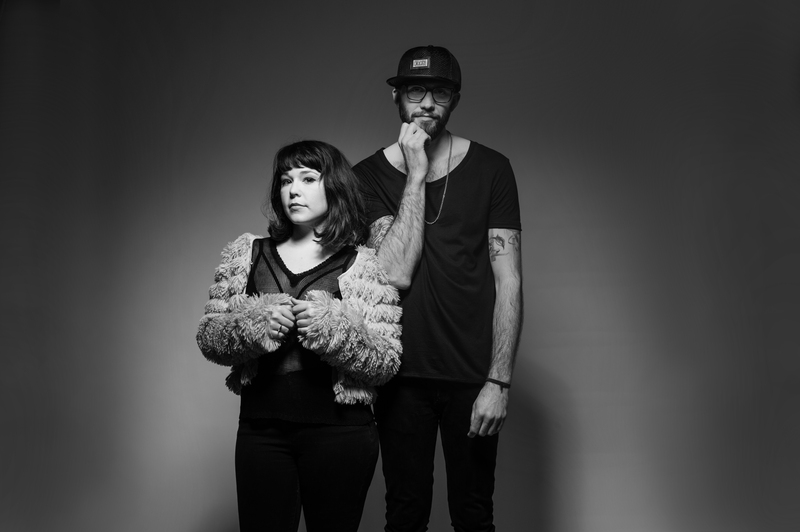 Madison, WI duo Oh My Love bring us “ChaChaCha” an electro-pop track fronted by Hannah Luree’s pop-perfect voice as it floats above Christian Lisser’s buzzy and playful electronic track. Oh My Love will be releasing their debut LP, Ghosts and Bubblegum, tomorrow. ChaChaCha is a playful take on what it’s like to date a vampire. It’s about being consumed with desire and making erratic decisions based solely on love.